Set in the heart of the city, Floris Hotel Arlequin Grand-Place provides easy access to Brussels's main sightseeing and retail areas. 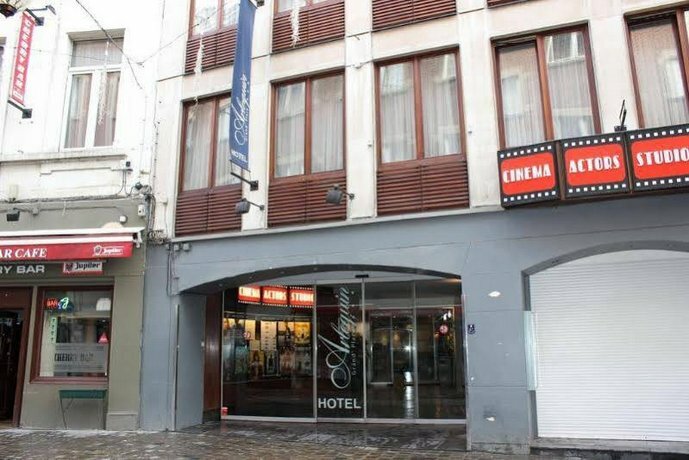 It is also a brief walk from Beurs Premetro Station, Grand Place and the Le Theatre Royal de la Monnaie. This modern hotel provides an on-site fitness centre, a tour desk and an executive floor. The front desk operates around the clock and the friendly staff can recommend sights to visit and provide other tourist information. Just moments from nearby clubs and bars, this 3-star hotel also allows guests to easily discover the best of the local nightlife. Floris Hotel Arlequin provides spacious rooms equipped with cable/satellite channels, a flat-screen TV and a telephone, plus all the essentials to ensure a comfortable stay. They all offer a seating area, wireless internet access and a private bathroom. Floris Hotel Arlequin Grand-Place features a restaurant and a bar where guests can unwind of an evening with dinner and a drink. A wide selection of cafés and restaurants are also found in the area. Floris Hotel Arlequin is close to Brussels Central Railway Station, making it easy for guests to explore Brussels and its surrounding areas. 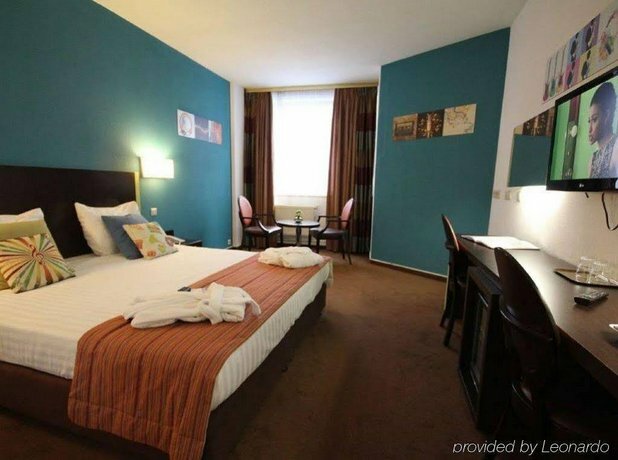 It is a short stroll from Manneken Pis and Square-Brussels Meeting Centre.